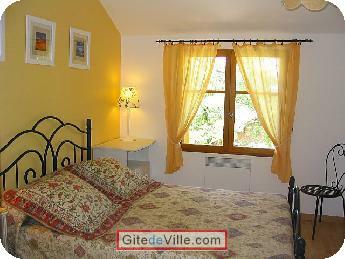 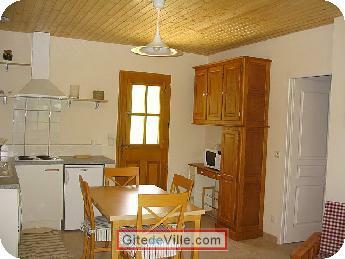 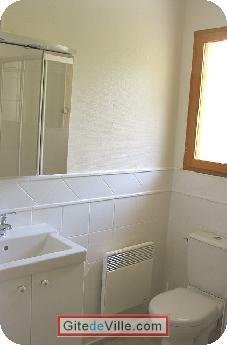 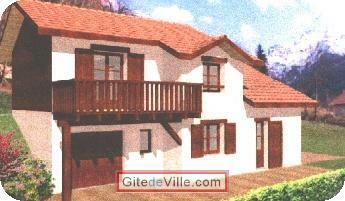 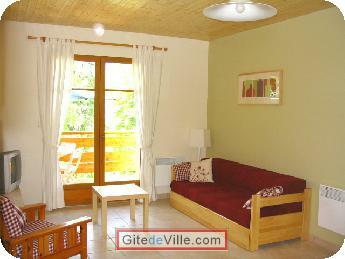 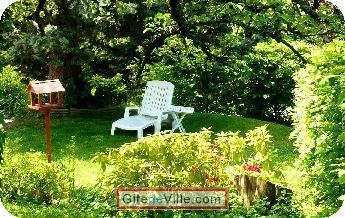 Self Catering Vacation Rental of 38 m² in Saint-Martin d'Uriage for 4 peoples. 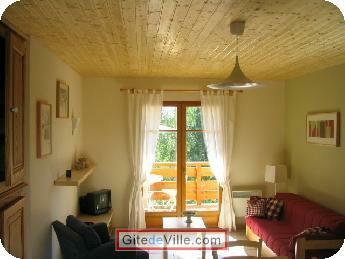 Come with your family or yours friends, and take benefit from the splendid landscapes of Belledonne Montains and very many activities and leisures nearby. 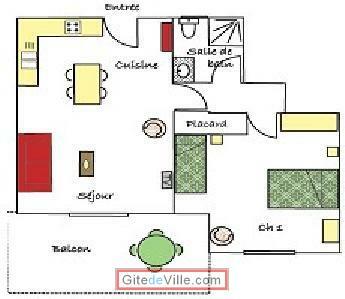 Last Ads update : 04/09/2015.